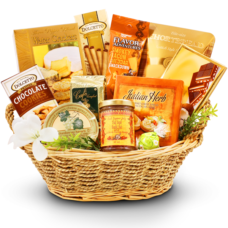 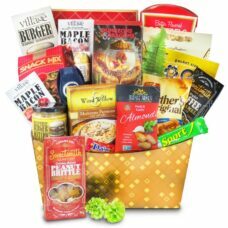 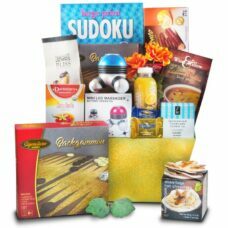 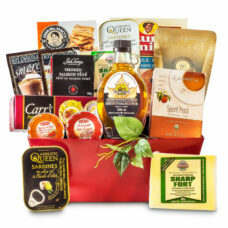 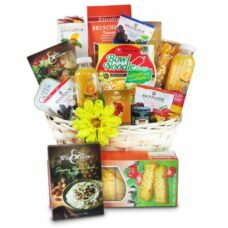 Our get well baskets are filled with carefully selected gourmet soups, crackers, teas, fruits and fruit jams to help the recipient feel better physically and emotionally. 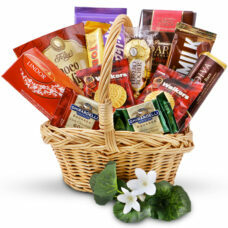 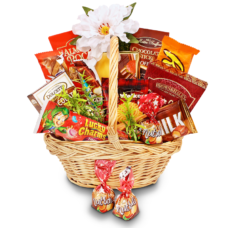 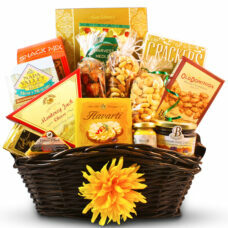 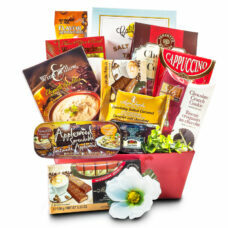 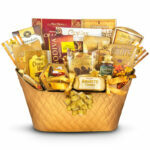 Let them know you care by sending one of these recovery baskets and wish them to feel better soon. 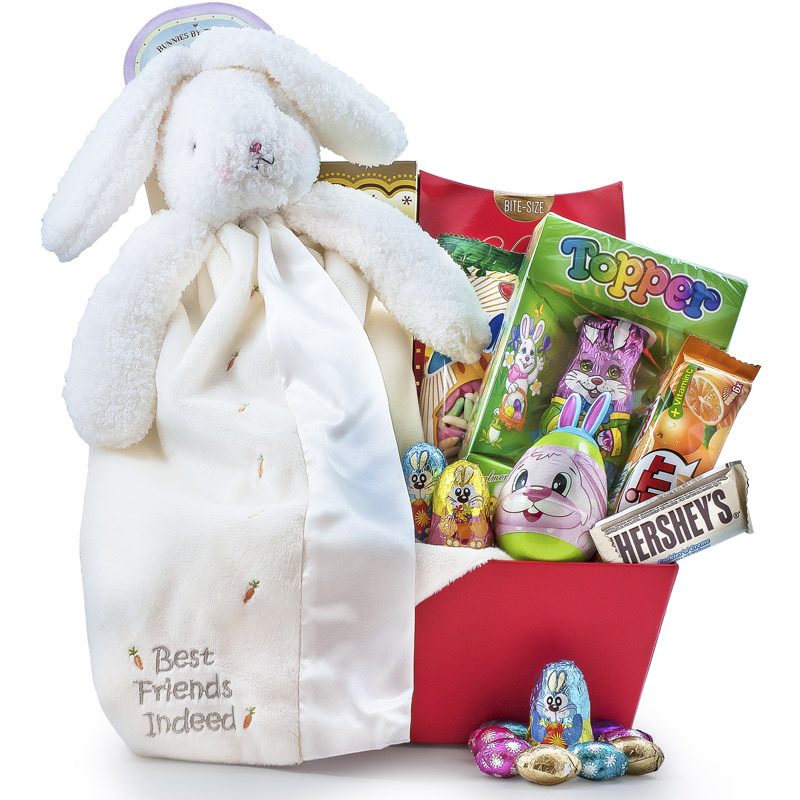 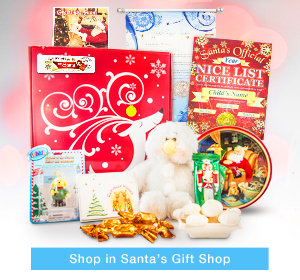 We offer health recovery gift baskets to children with fun items and toys with comforting snacks and fruits. 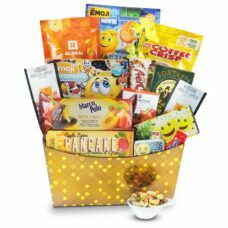 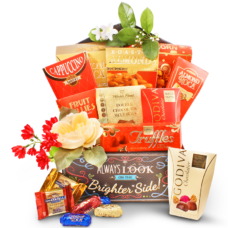 These baskets are filled with healthy gourmet to make the body feel better, healthy snacks for the taste buds, and a your thoughtful gift message to bring a little sunshine and brighten up their day. 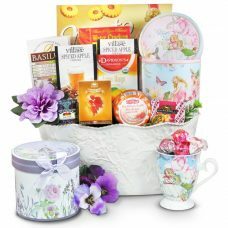 A relaxing gift to create a social event to be enjoyed on the weekends with family and friends. 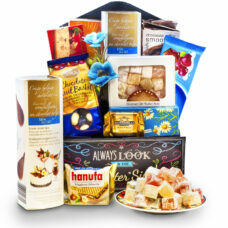 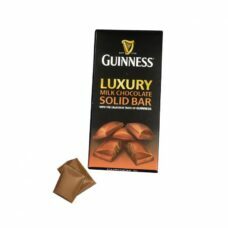 Nothing is more indulging than a sweet selection of gourmet chocolates and cookies. 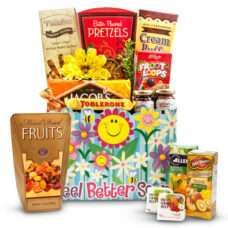 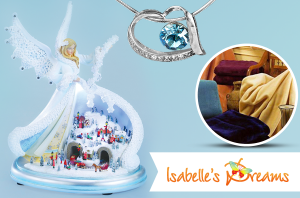 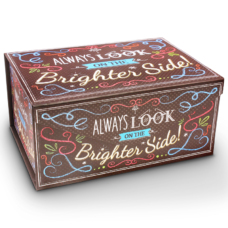 Send a great gift to a friend,or family for their birthday or a get well gift to keep them entertained.